Justin Jade Morgan’s work is built around the object, modes of engagement and the locations where this work takes place – taking shape by way of performances, installations, drawings, video, audio and photographic works. 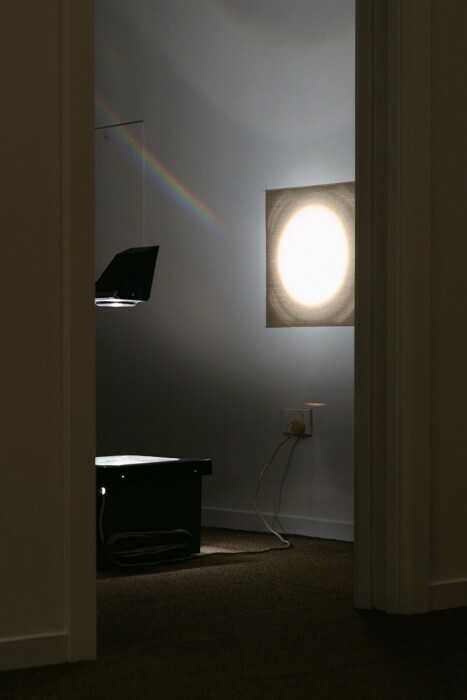 Recently he has been playing with ideas of installation where light is used as the focus “material”. 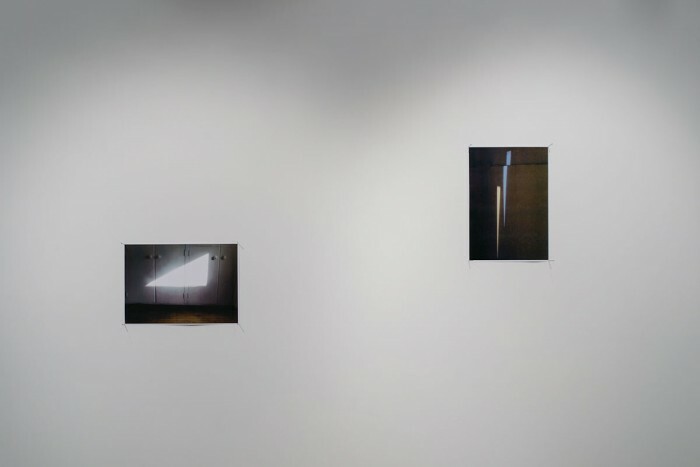 In If you support me I will light you up (2015) an area of light is projected from an OHP to fit the shape of a stretched linen canvas on the wall, creating an intimate moment between two unlikely objects.